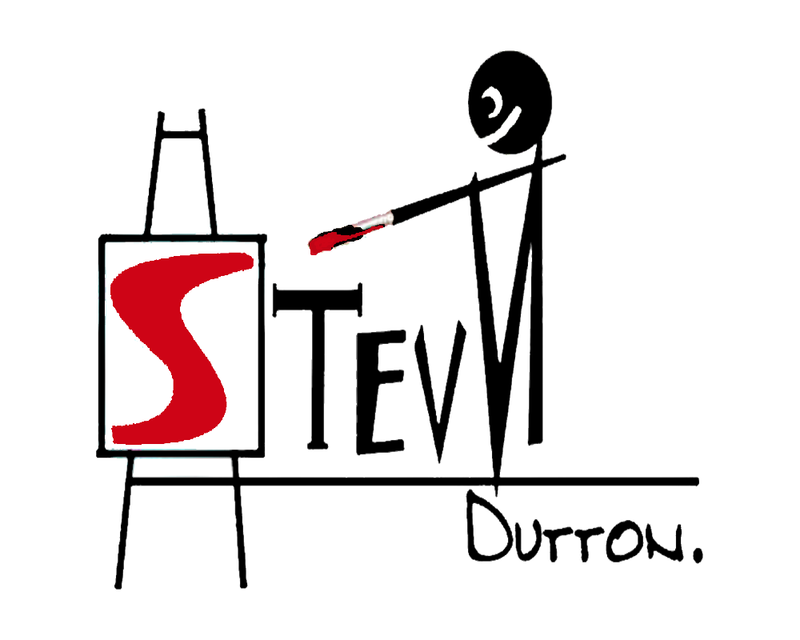 My name is StevN dutton, and I am a self- taught artist born in Orange county, California. 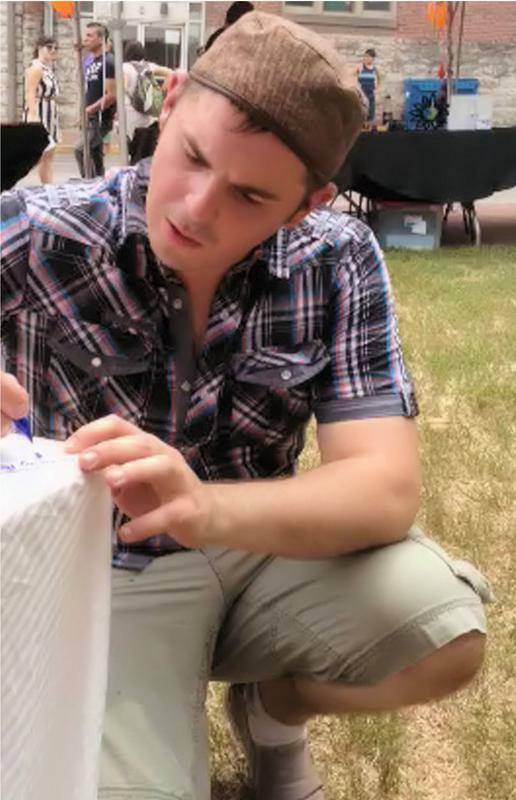 You are probably wondering why my name is missing an E. Well, it is a fun story I would love to tell you in person sometime. I always saw the world differently than most. I guess I always had a different insight or something. Luckily, I was able to capture that insight, and express it through many different mediums. When I moved to Tenessee I discovered my gift in painting and collaging, which allowed me to express my aesthetic views through color and vision. I love to create my masterpieces with surrealism, modern expressionism, abstract, contemporary and any other method I find amusing at the time. My favorite medium is mixed media arranging from oil pastels, color pencils, acrylic, watercolor and any thing I find lying around. I love to collage different symbolisms together to unite emotions and subject matter that tell a compelling story. Sometimes things are so wrong together, it makes them so right, Like life: Sometimes changing one’s perspective can rebuild a new perspective. I have has featured many solo exhibitions. My spirit of art extends not only to show art, but to create an impressive image that captures drama and sentiment through my innovative techniques. My shows captivate audiences through sexual content, emotion, unconscious and responsive realism.Time has no existence in a world that has so many beautiful things to capture.